Taco Tuesday at Percy's kicks off this week!!! 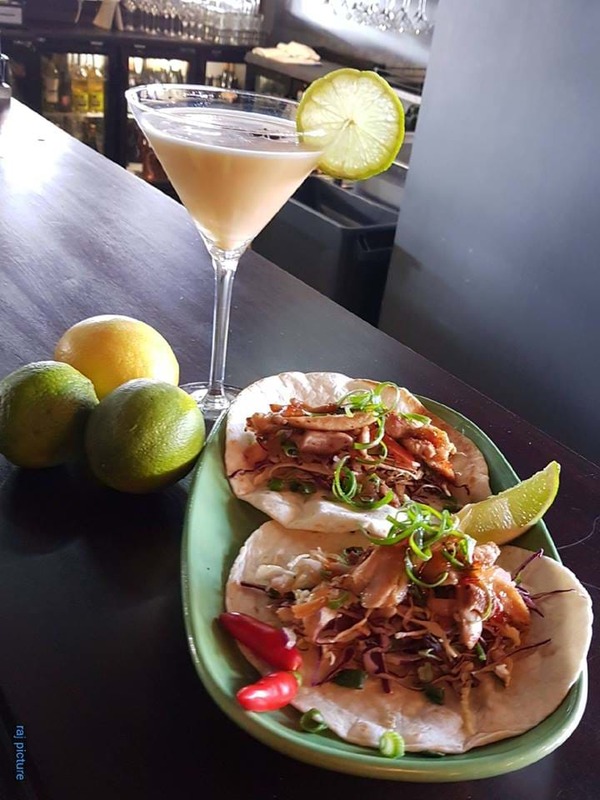 You can now enjoy $4 tacos & bar specials from 5pm. And while bookings aren't essential, they're recommended - it's going to be a hoot! Get yourself down to Percy's on Tuesdays for TACO TUESDAY!! !